Enjoy all-day comfort and support from these men's trunks. PLEASE NOTE, FOR HYGIENE REASONS, ALL UNDERWEAR IS FINAL SALE AND CANNOT BE RETURNED OR EXCHANGED. 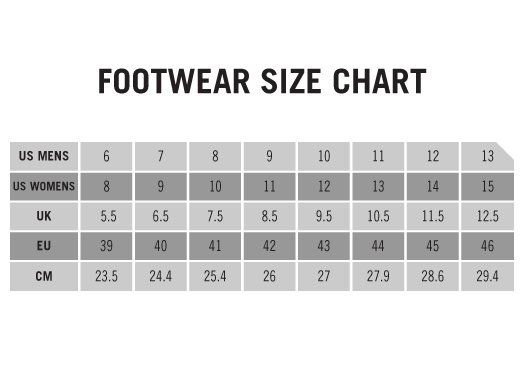 PLEASE ENSURE THAT YOU HAVE PICKED THE CORRECT SIZE. 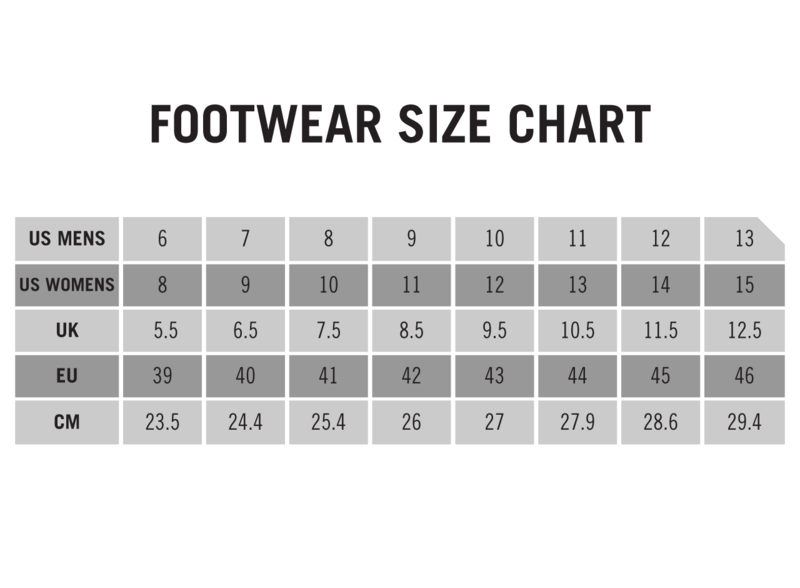 SEE SIZE CHART BELOW FOR SIZING DETAILS.